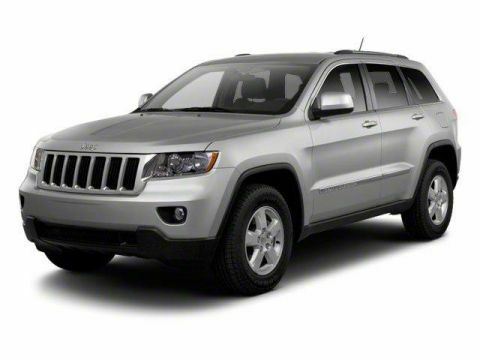 4x4, Back-Up Camera, Supercharged, Turbocharged, Flex Fuel. Rear Spoiler, Privacy Glass, Keyless Entry, Child Safety Locks, Steering Wheel Controls. RADIO: UCONNECT 8.4 Nav Capable! 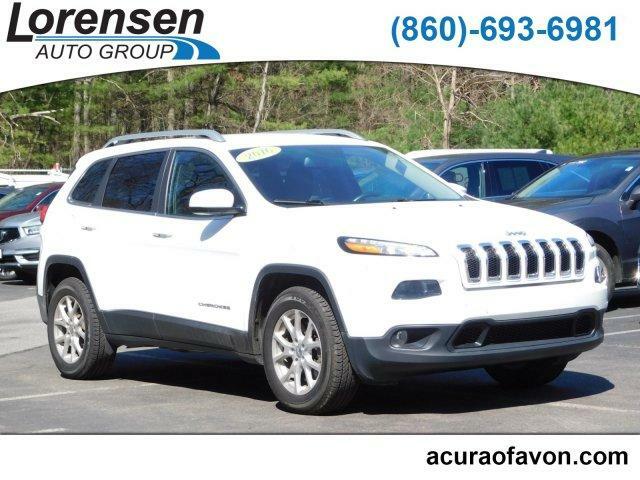 See Dealer For Details, GPS Antenna Input, (Registration Required), Uconnect Access, 8.4 Touchscreen Display, Remote USB Port, SIRIUSXM SATELLITE RADIO For More Info Call 800-643-2112, No Satellite Coverage w/AK/HI, TRANSMISSION: 9-SPEED 948TE AUTOMATIC 1 SPEED PTU (STD). 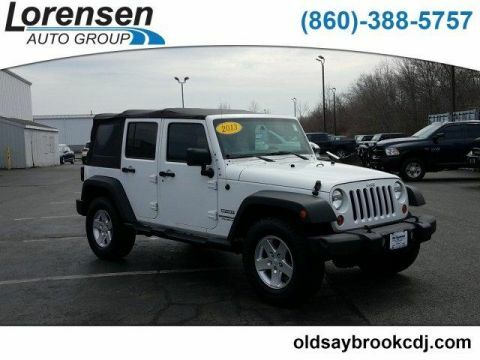 Jeep Latitude with Bright White Clearcoat exterior and Black interior features a 4 Cylinder Engine with 184 HP at 6400 RPM*. Non-Smoker vehicle. Edmunds.com explains The Cherokee features one of the better backseats in the compact crossover class. Not only does it recline, but it also provides for fore-and-aft adjustment, and the high-mounted bench supports adults' thighs without pushing their heads into the rafters.. Great Gas Mileage: 28 MPG Hwy. AutoCheck One Owner Reduced from $18,995. 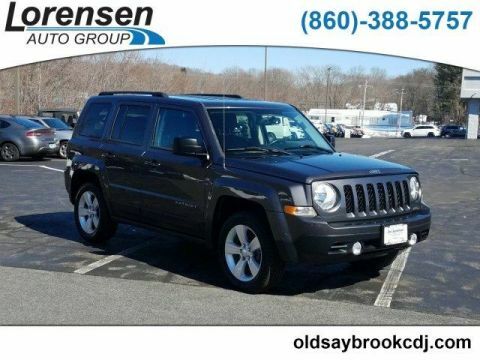 This Cherokee is priced $700 below NADA Retail. Pre-Owned Vehicle Warranty We give you a 6 month 6,000 mile warranty at no cost to you on any pre-owned Acura, Honda, Toyota, Scion, Chrysler, Dodge, Jeep, Ram or Hyundai that sells for over $15,000 before sales tax, registration fees or any operational Pricing analysis performed on 4/25/2019. Horsepower calculations based on trim engine configuration. Fuel economy calculations based on original manufacturer data for trim engine configuration. Please confirm the accuracy of the included equipment by calling us prior to purchase.